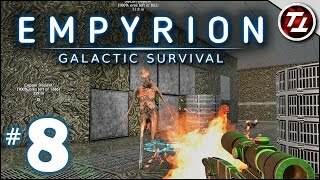 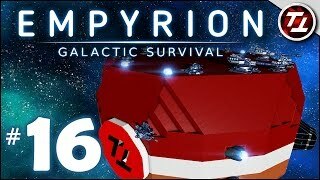 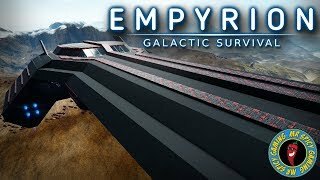 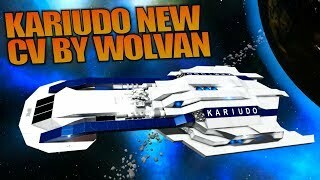 Empyrion: Galactic Survival Gameplay - #16 - First Galactic Warp! 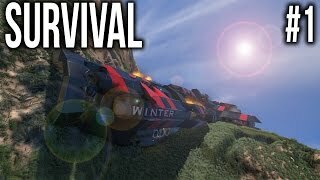 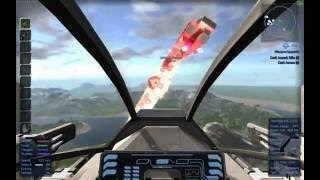 Space Engineers - SURVIVAL Ep 1 - Winter's CRASH! 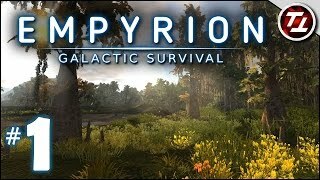 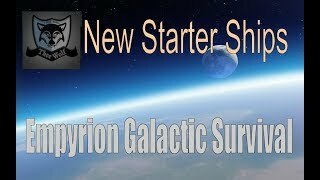 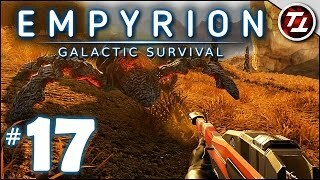 Empyrion: Galactic Survival Gameplay - #17 - New Planet! 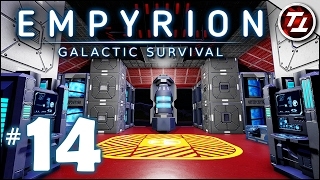 Omicron! 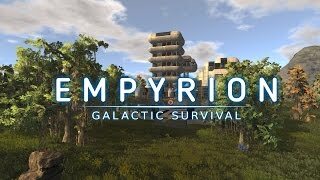 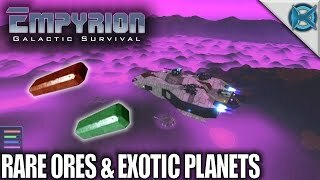 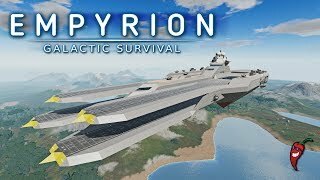 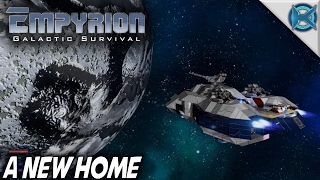 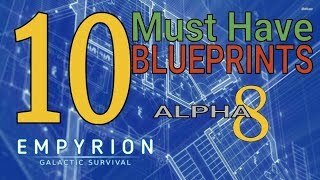 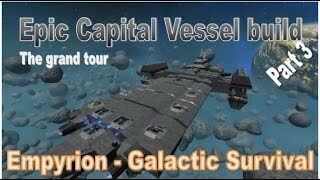 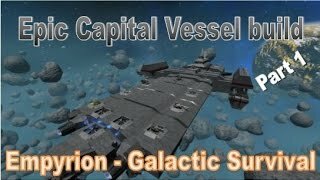 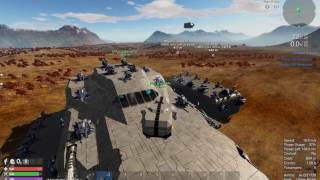 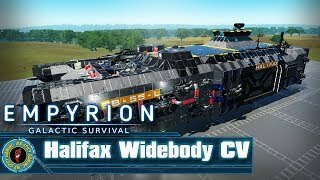 Empyrion: Galactic Survival Gameplay - #8 - Alien Stronghold Invasion with Beef and Doc!